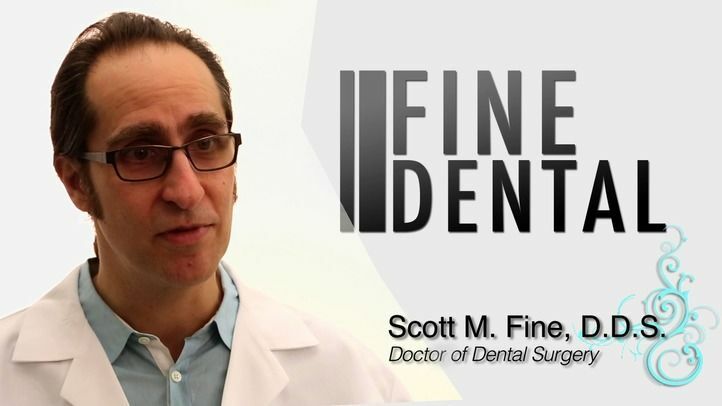 Dr. Scott Fine has been practicing dentistry in New York City for over 20 years. He has a successful general dentistry practice with a focus on cosmetic dentistry and implant reconstruction. Dr. Fine received his Doctorate in Dentistry from Marquette University School of Dentistry. He earned his undergraduate degree from Tulane University. Dr. Fine is a member of the American Dental Association, the New York County Dental Society, the American Academy of Cosmetic Dentistry, the International Congress of Oral Implantologists, and the Academy of Osseointegration. The personal consideration and attention to detail given each patient ultimately leads to the most practical approach to solving both simple and complex dental issues. Dr. Fine distinguishes his practice by taking special interest in asking patients the right questions, and listening carefully to what they have to say.